What Makes These Sports WordPress Templates Hot? Modern people exercise quite often. What do they do to find a fitness studio or gym that meets their needs? No doubt, they google it up and make a decision where to enroll by comparing web presences of the nearby sports clubs. That’s why it’s very important that you have a top online web presence. In this post, we present you 10 best sports WordPress templates that will help you with the task of creating it. There’s a number of juggernaut theme features that make these sports WordPress templates ultimately hot. First of all, all of the given templates incorporate some kind of a visual builder, be it the leading Elementor, Visual Composer or Power Builder. On top of this, the templates entertain feature-rich layouts, stuffed with the trendiest widgets and social options. Finally, the impressiveness of these sports templates is reinforced with countless plugins that boost the interface’s visual appeal and user experience. So, you’ll find the reviews of 10 best easy-to-use sports WordPress templates below. Do not forget to take advantage of the featured links to learn more about the templates and see their demos. Let’s get started! 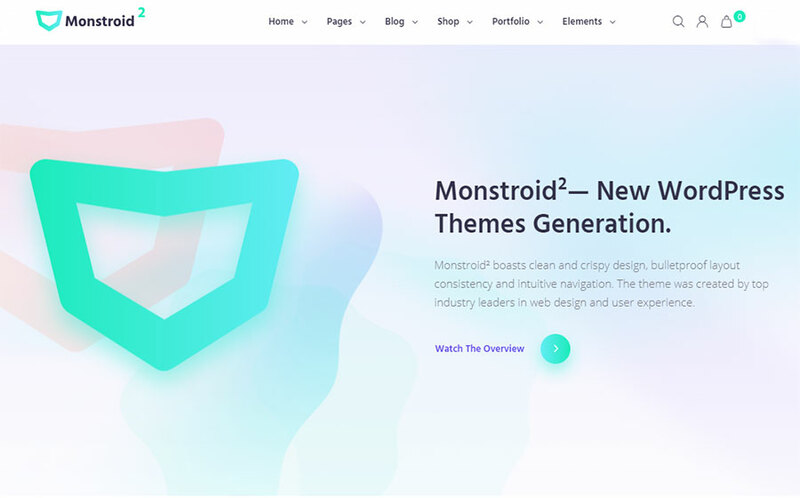 The updated Monstroid2 template is one of the pioneering modular WordPress themes of a new generation. This flagship theme brings you over 500 interface elements and 28 skins, the elements of which you can use interchangeably. 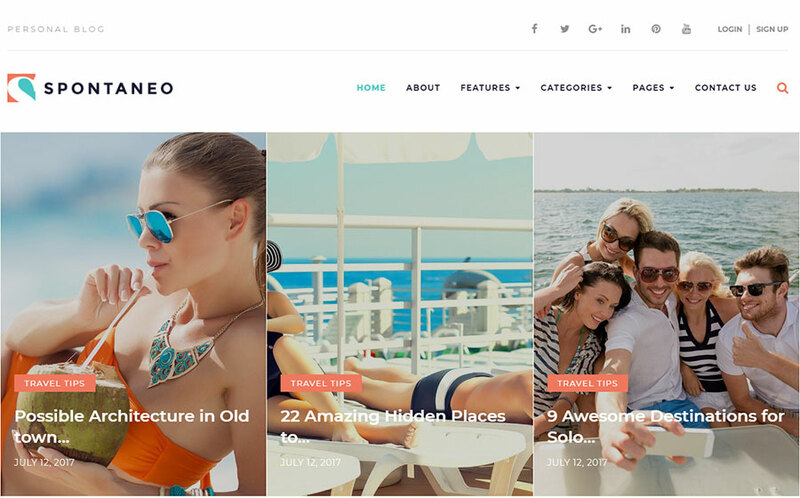 Are you looking for a trendy and upbeat theme to run an insightful travel blog? This template offers you advanced blogging options, 4 custom Blog pages and one of the richest social integration sets on the market. 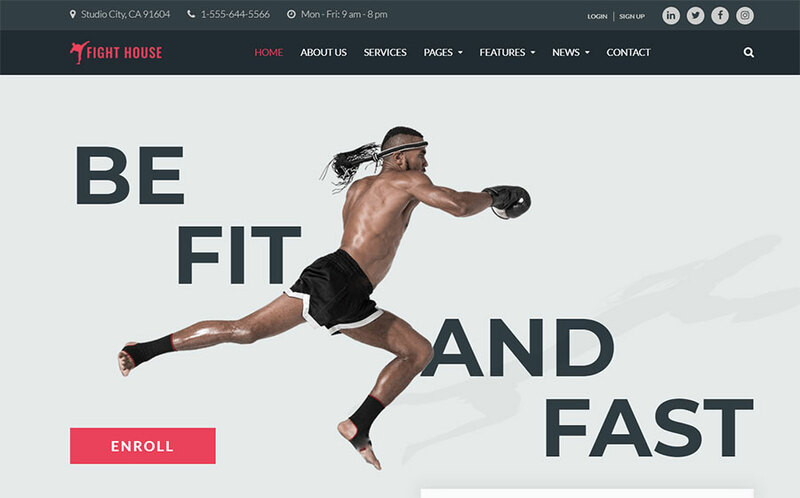 FightHouse is a minimalist yet substantial martial arts template, featuring Cherry Plugins and Jet Plugins enhanced Elementor builder. What’s more, the theme is ready to help you build an e-store with WooCommerce, the simplest solution for online-store management, in a matter of minutes. 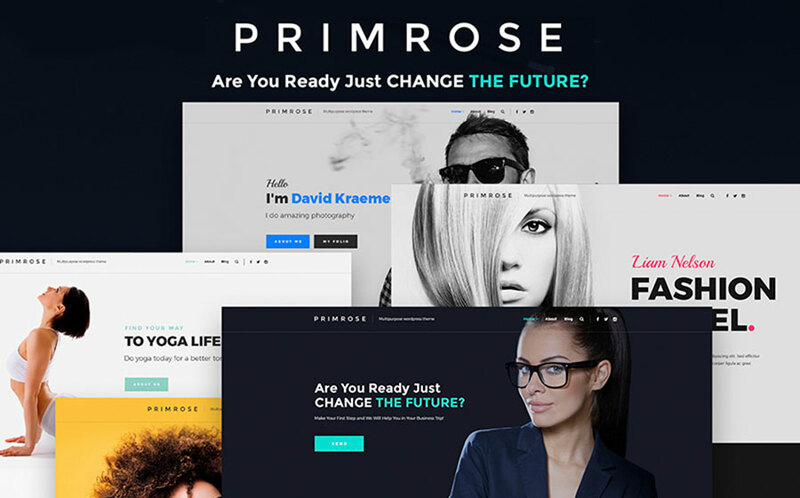 Primose is a sleek multipurpose theme, including 5 home page demos. 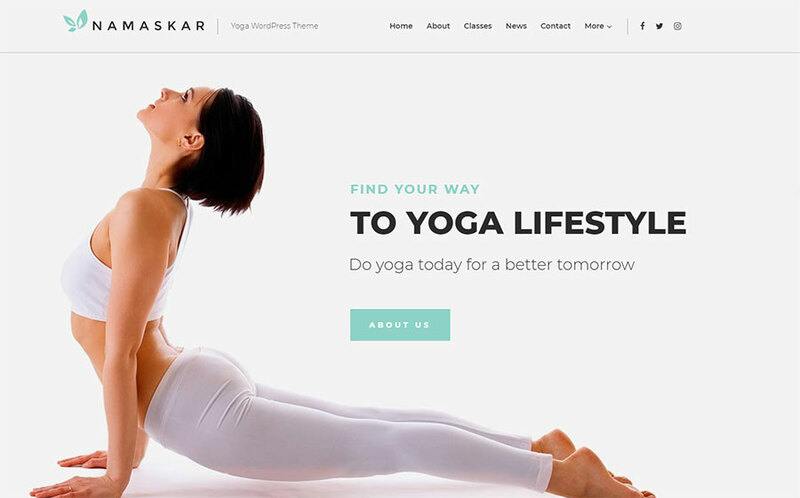 Among them, you’ll find an ultra-clean yoga studio demo that can work miracles for your studio web presence. 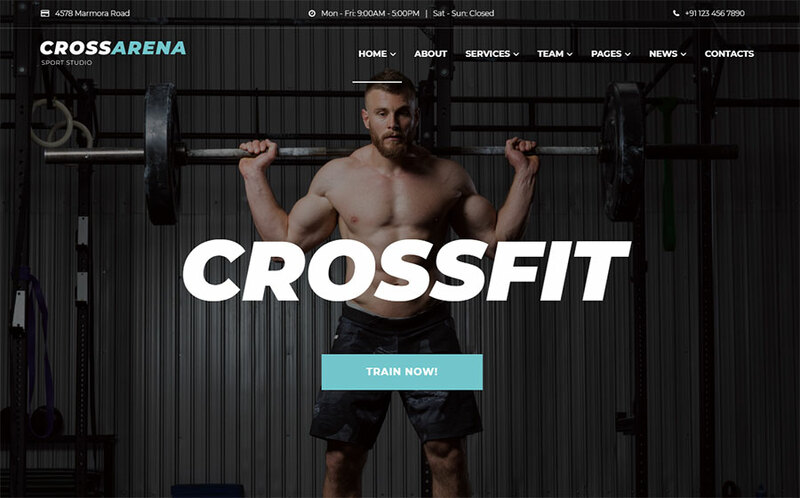 This fitness club theme has the state-of-the-art design that balances on the verge of recent web innovation. With it, you’ll build a superior online presence with rich UI and captivating visuals. 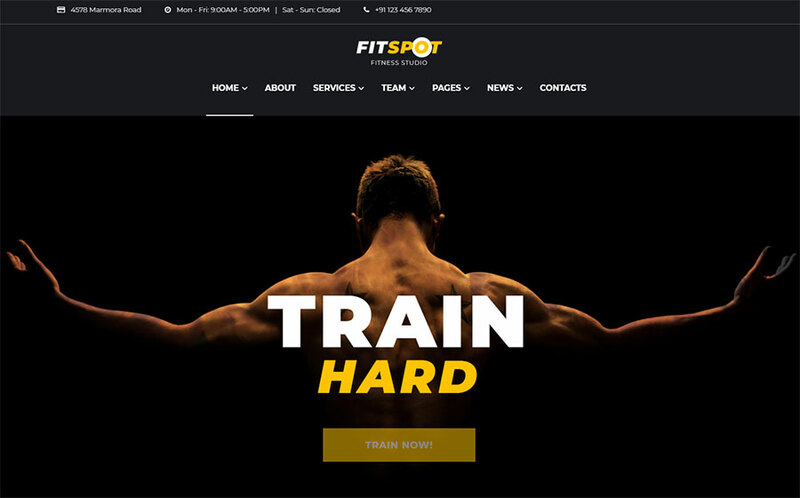 FitSpot is a well-built sport studio template that’s filled with action and energy. Fortunately, the theme features rich social options and lets users connect with you on social networks, such as Facebook, Instagram, Twitter, Google+, etc. 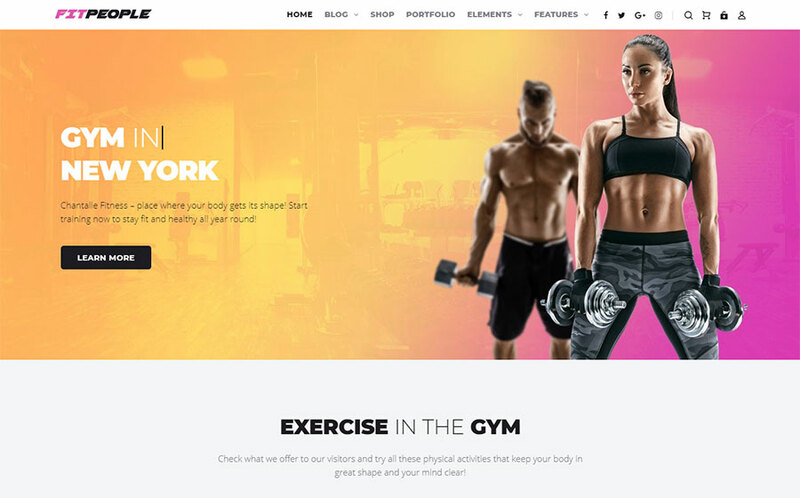 FitPeople is among the most modern and trendiest fitness studio themes with its neon gradients and borderless galleries. Additionally, the feature-rich plugins that this theme includes let you showcase your fitness studio to great advantage and uncover all the value you can bring to the people who practice with you. Let your website become a launching pad for a true fitness passion of many! In addition, the color palette of black, light blue and white will inspire the guests of your website to start the hard work under the best guidance of your trainers. If you’re searching for a template design that embodies the philosophy and gist of a yoga studio, this theme is just the right one for you. Its clean and minimalist design also symbolizes the clarity that visitors will be able to achieve by practicing yoga with you. 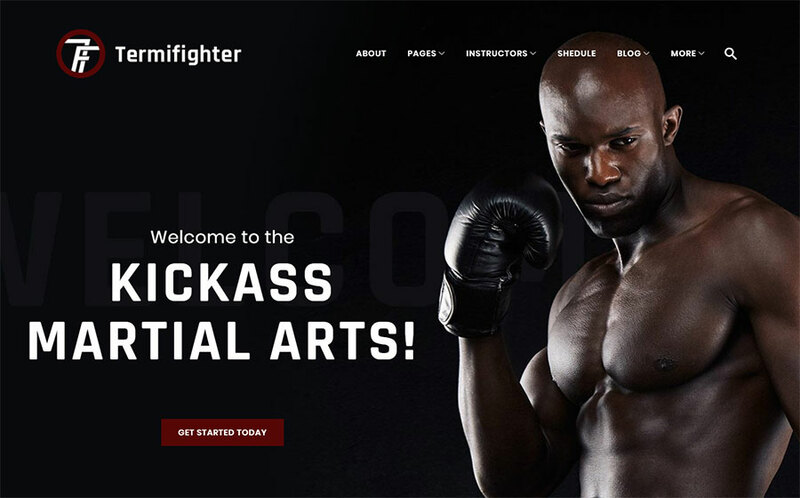 This polished pitch-black martial arts template has the passion and style to it to elevate your website on the web. Moreover, the theme lets you take advantage of 25+ prebuilt modules and widgets with Power Builder, a visual editor that outperforms even the most advanced editors in terms of the customization options it provides. We hope this blast of motivational WordPress sports themes got you inspired to power your top-notch website with one of them. We wish you good luck in this undertaking! After all, if you have any questions or comments regarding any of these themes, do not hesitate to drop a line below. Your comments are much appreciated!